Sleep apnea is a medical condition where a person’s breathing is interrupted during sleep due to a lack of oxygen to the brain. Apneas (moments of interrupted breathing) are incredibly disruptive—they can even cause hypertension, stroke or heart failure in those that suffer without treatment. It can affect anyone at any age, but it is most common in overweight men over the age of 40. There are two types of sleep apnea: obstructive sleep apnea (OSA) and central sleep apnea. OSA is when the soft tissue in the back of the throat collapses while sleeping and central sleep apnea is when the brain fails to signal the lungs to breathe. Fortunately, there are many drugs and technologies that can help with sleep apnea. 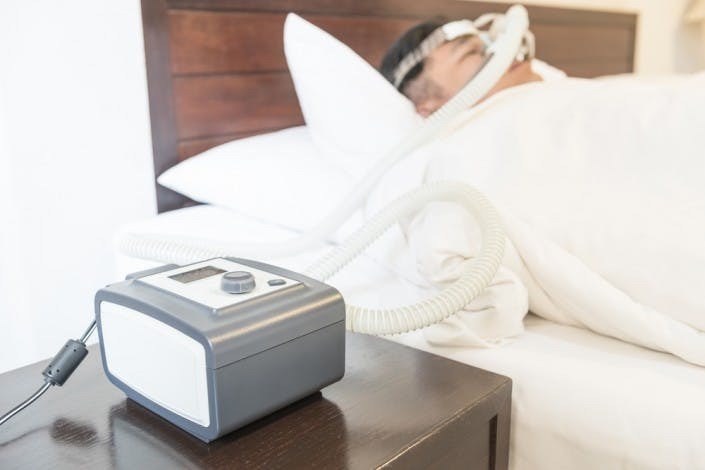 Currently, the most commonly used treatment is continuous positive airway pressure (CPAP) therapy, which is a mask that patients must wear to sleep each night. New research suggests, however, that marijuana might just be the cure to those dreaded masks and sleepless nights. Here are some of the reasons why. 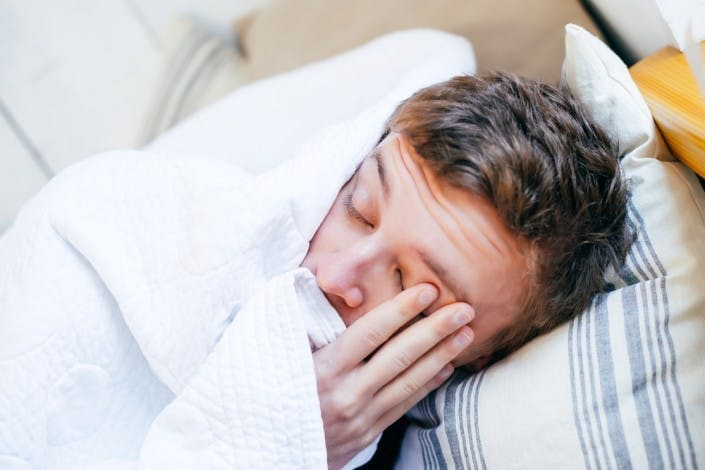 According to this study, animal data suggests that THC may be able to combat OSA by stabilizing breath during sleep and blocking the serotonin-induced exacerbation of sleep apnea. 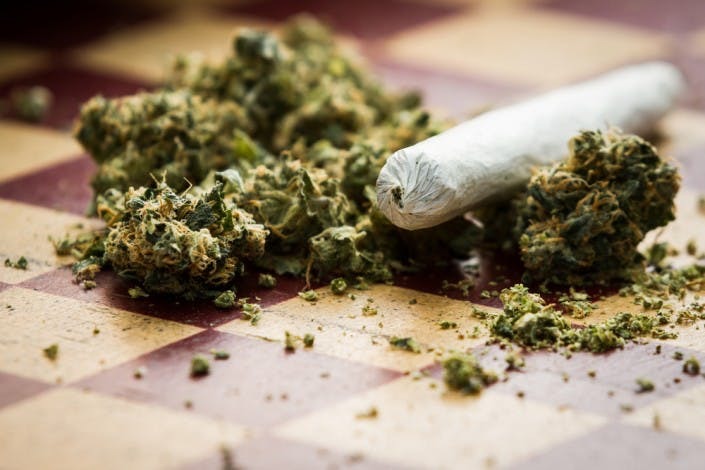 While this study is far from concrete evidence that cannabis can solve all sleep apnea cases, it is the start of research into cannabis’ role in alleviating this condition. Over a three week period, this study definitively showed that THC was “safe and well-tolerated” and reduced the severity of sleep apnea. 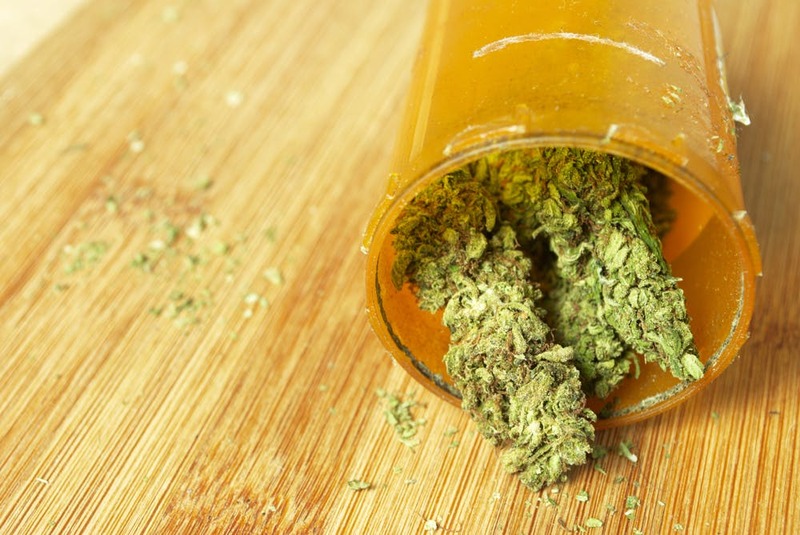 Seventeen patients were given cannabis pills before bed, and 100 percent saw improvement. In 2002, the Journal of American Academy of Sleep Medicine reported that researchers at the University of Illinois Department of Medicine found cannabis had a “potent suppression” of sleep apnea in rats. Much like the Frontiers study, they noticed that cannabis stabilized breathing giving patients some relief. Currently used to treat nausea and vomiting caused by chemotherapy, Dronabinol (an FDA-approved pill containing THC) has been examined by sleep scientists at the University of Illinois at Chicago for the past several years as a potential treatment for sleep apnea. More recently, research associate Michael Calik, PhD co-authored a study that identified how dronabinol works to reduce apneas during sleep through its action on cannabinoid receptors in the peripheral nervous system. According to Dr. Calik, THC increases the muscle tone in the upper airway during sleep, thereby preventing the loss of muscle—which is likely the cause of the apneas. Dr. Calik hopes to extend these results into a larger study. While we still know very little about cannabis’ relation to sleep apnea, initial science has proven that there may be hope for sufferers of this condition to find relief—all from a plant they can grow in their backyard.